The temporomandibular joint (TMJ) is the ball and socket joint which can be found just in front of the lower part of the ear. Your TMJ is what allows your lower jaw to move when you talk, chew or brush your teeth. When you open your mouth wide, the ball comes out of the socket and moves forward. It goes back into place when you close your mouth. Facial and ear pain are typically associated with TMJ and can be either intermittent or constant and may last for many years. 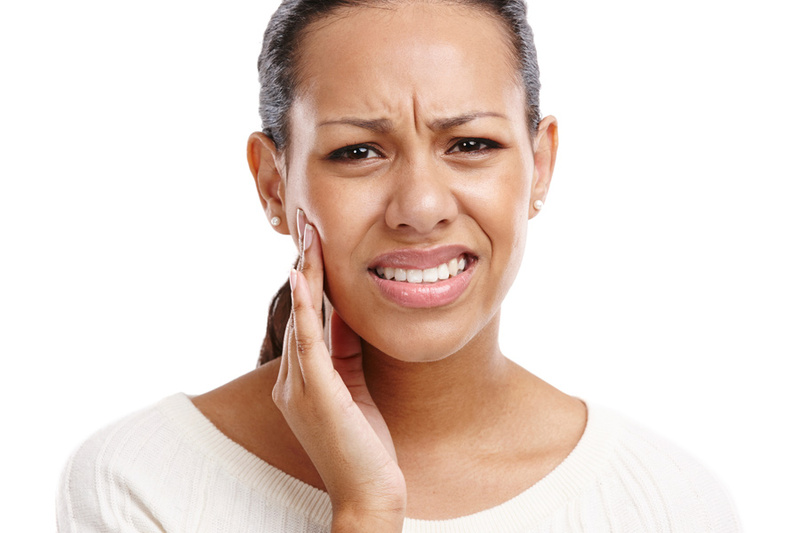 If it is suspected that you suffer from TMJ, Dr. Krone and Dr. Peroutka will evaluate your jaw-to-bite relationships. The dentists will develop a course of treatment to alleviate your pain.